We Offer High-Caliber Service To Homeowners. As your friendly neighborhood HVAC company, we believe that every Houston resident deserves the indoor comfort offered by air conditioning. 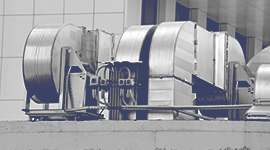 Decreasing harmful temperatures and improving air quality, air conditioning is more than just a modern day convenience; in places such as Houston, it can be a lifesaver. 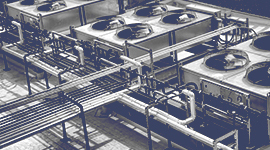 That being said, we try to make the HVAC installation, replacement, or repair your unit as convenient and affordable as possible. 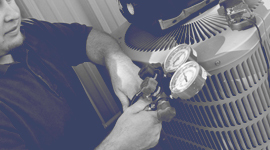 Delivering unquestionable workmanship, superior techniques, and unmatched customer care, each Moore Texas Air Mechanical Services LLC tech is both highly trained and skilled, allowing us to be everything you deserve, and should expect, from a local HVAC company. 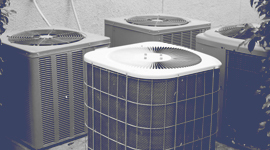 Covering Greater Houston and its neighboring areas, Moore Texas Air Mechanical Services LLC is where you’ll find the best service, guaranteed! Contact us today to schedule your appointment. 24/7 emergency services are available, please call (713) 589-9989. © 2017 Moore Texas - All rights reserved.